Stock # P5848, 6.4L V8 OHV 32V TURBO DIESEL, 5-Speed Automatic, 67784 mi. Low Miles! Diesel! 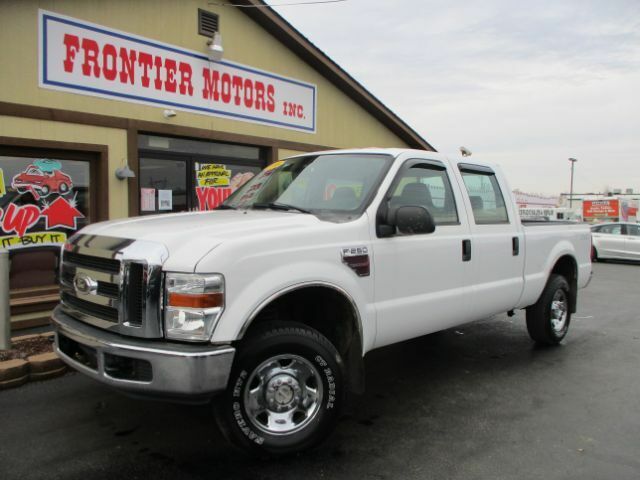 If you are looking for a low mileage diesel truck you need to stop in today and check out this 2008 Ford F-250 with the 6.4 Powerstroke engine. Remember to ask about our easy financing process and extended service contract options.